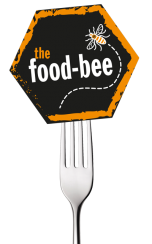 ...May we present e-foods' all-new online newsletter! In 2018, aside from encouraging more business’s to use our paperless online purchasing solutions(! ), we’re reducing our paper usage by moving as many of our documents online as possible. 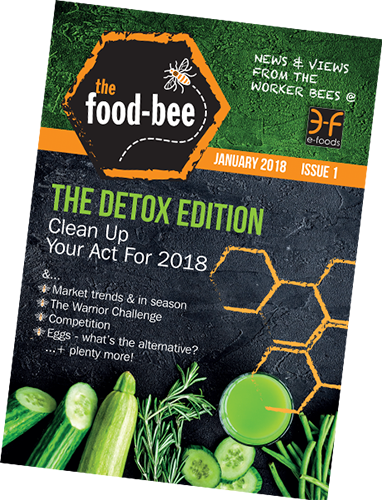 Starting with our monthly publication, the food-e, renamed as the food-bee for 2018 in honour of our foodie leanings and, of course, the great Manchester worker bee.